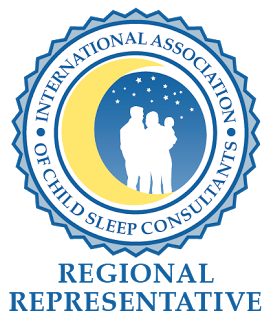 Are you interested in becoming a sleep consultant? Please fill out this application and I will get back to you within 24-48hrs. 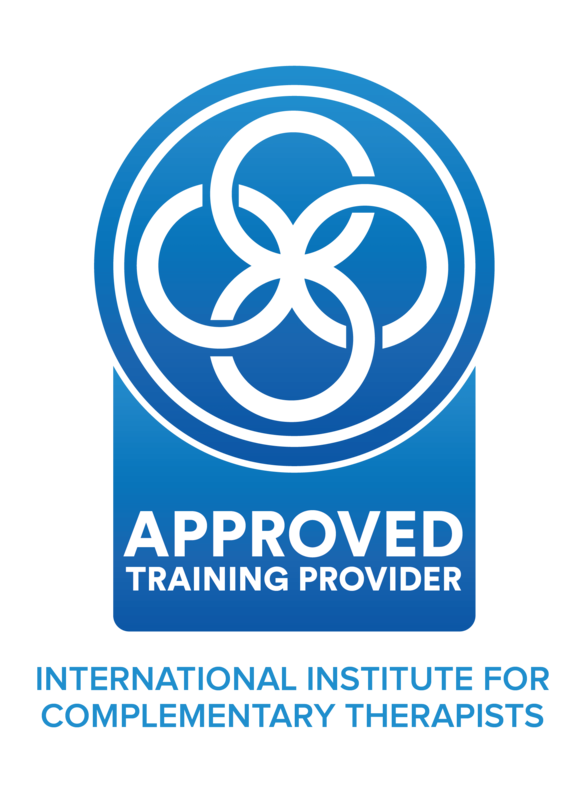 I look forward to discussing your interest in the program!